Panther Physical Therapy in Harmony, PA has been serving the community since 2003. Our physical therapists are always learning the latest treatment methods so that our patients get the best care possible for their injury. Many patients in our community have received the benefits of working with Panther Physical Therapy. We focus on working with our patients to meet their therapy goals and help them find relief. Graston Technique — The Graston Technique, or instrument-assisted soft tissue mobilization, is a form of manual therapy where a stainless steel tool is used to apply pressure to areas of the body to reduce treat adhesions in the soft tissue. Mulligan Concept® — This technique involves the repositioning of the bone, muscle or joint to address pain. The Mulligan Technique® is ideal for increasing range of motion in patients who are motivated to take their rehabilitation treatment into their own hands as there are exercises that accompany the Mulligan technique that must be performed by the patient on their own. 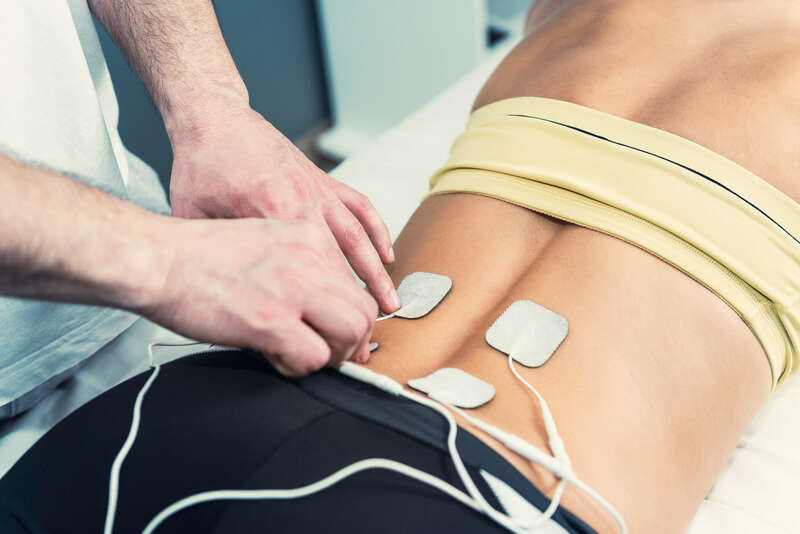 Electrical Stimulation — Adhesive electrodes are attached to the area of the body to be treated. The TENS unit sends an electric current to improve circulation, decrease pain and swelling, improve range of motion and reduce muscles spasms. Though this treatment can be uncomfortable at first, the intensity can be adjusted to a more manageable level. Trigger point therapy — Trigger point therapy aims to reduce muscle tension. Concentrated pressure is applied to the pain point to elicit a twitch response that causes the muscle fibers to relax. If you live in Harmony, PA and are experiencing pain, Panther Physical Therapy may be able to help you find relief. If you would like to learn more about the services that we offer, contact us today to set up your initial appointment.